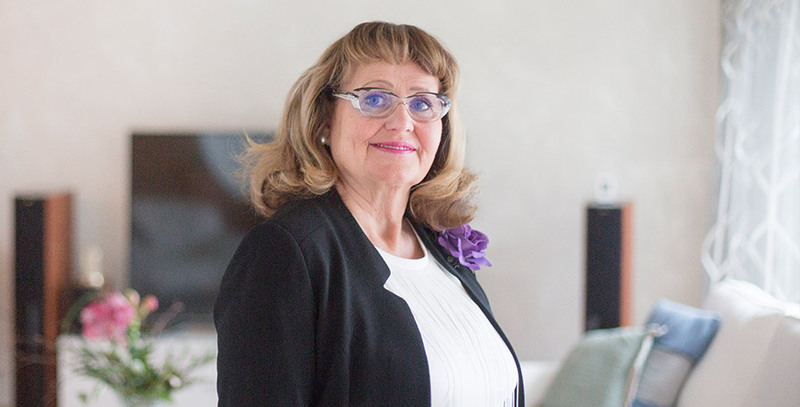 Assi Group Oy is a privately held real estate development company from Lappeenranta, which develops real estate for leasing office premises to companies and homes in blocks of flats to private customers. 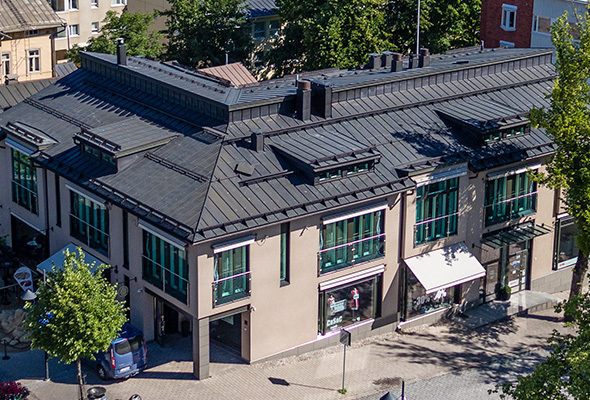 We offer offices and commercial premises in the best locations in the centre of Lappeenranta. 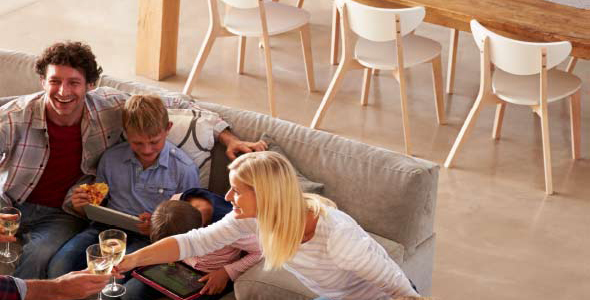 In addition to Lappeenranta, we offer rental housing in Lahti, Mikkeli, Kuopio and Tallinn. We invest in sustainable and far-reaching solutions in all our real estate development activities as well as energy use. Our new construction and repair projects are always aimed for our own ownership, so we do not use solutions that are intended for the short term or save us money during the construction phase; instead, we base our decisions on life-cycle assessments. Assi Homes are located in city centres, in different housing companies, and the homes are always modern and of high quality. 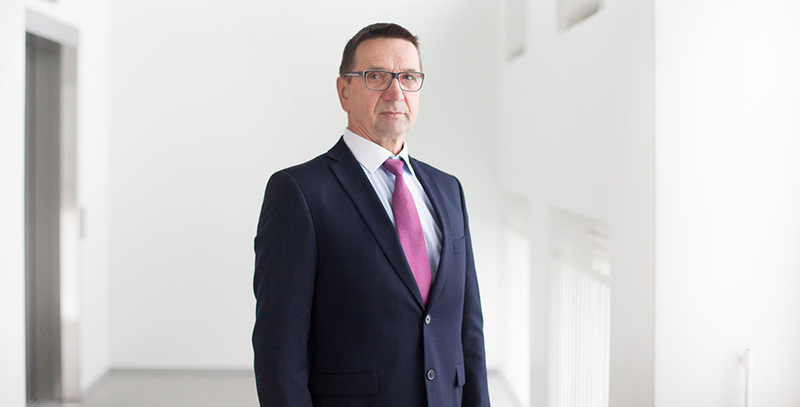 The leading provider in Lappeenranta city centre for business park premises and modern flexible offices. See our available premises here. 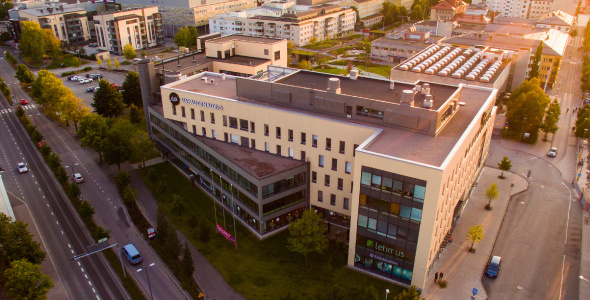 The location of the Wilhunkulma commercial property, right next to city hall and the pedestrian zone, offers premises for restaurants, coffee shops, retail stores and service companies. Honouring the respected historical surroundings and the building’s position was important when designing the Wilhunkulma commercial property. The goal was to create a new landmark building that honours the existing city scape. 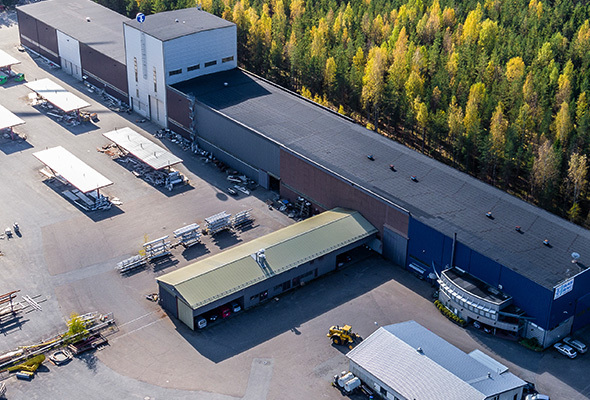 Industrial and logistic needs can be met at our industrial park, 13 km outside Lappeenranta near highway 6. 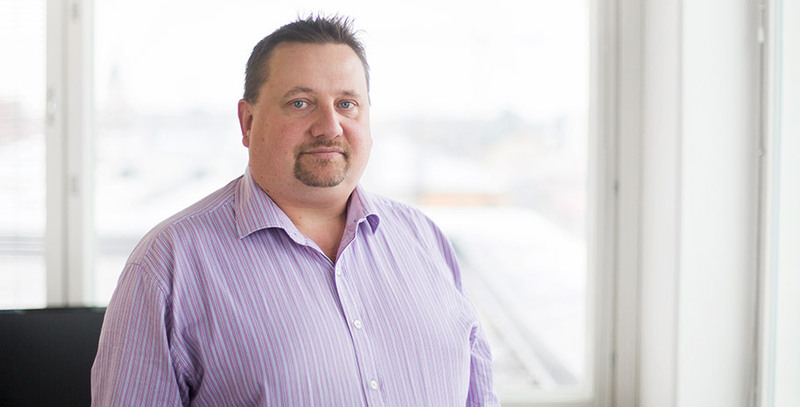 With our industrian history we are keen on developing new manufacturing businesses. A great new property development project under way. 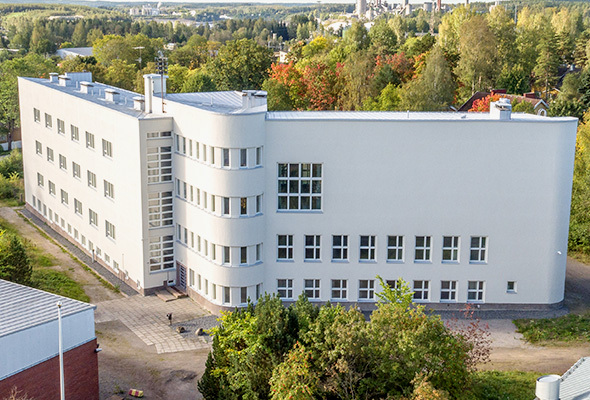 We are giving Armilanlinna, which is an architecturally and historically valuable school building, a new lease on life and purpose of use. We are seeking new users with a wide variety of purposes. When developing this property, we are carefully respecting the architectural spirit of this fine example of functionalism, which is full of history, without compromising on the convenience of modern technology. Armilanlinna´s repair is starting in summer 2018 and it is going to be ready in summer 2019. Now is your chance to book your own office! A 9,000 m2 office building in the Vapaudenaukio Plaza provides first-rate facilities for more than 40 companies, right in the heart of Lappeenranta. 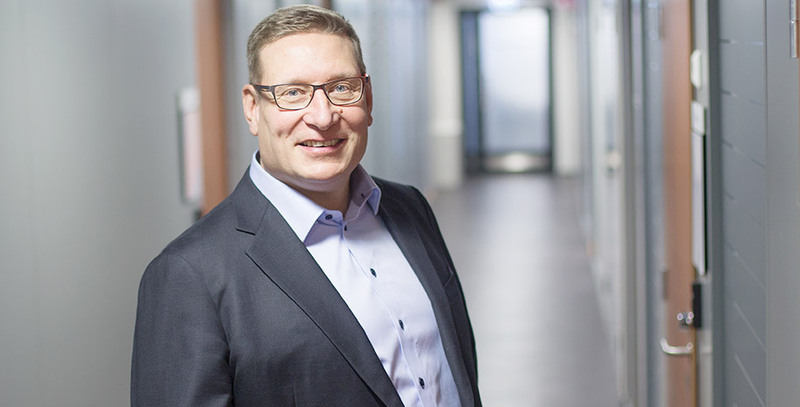 The facilities in Vapaudenaukio include flexible office spaces equipped with modern features for meeting the needs of an individual business owner or a company that has more than 100 employees. Our offering of business services help you to take care of routine tasks, so you can focus on the things that matter. Our business services include office cleaning, reception, security, parking and internet services. Vapaudenaukio is the first building in Lappeenranta to receive the Gold rating level of the LEED certification for buildings. Popular Vapaudenaukio is expanding in 2020! New Vapaudenaukio 3 office building is ready in March 2020. Now is your chance to book your own office! 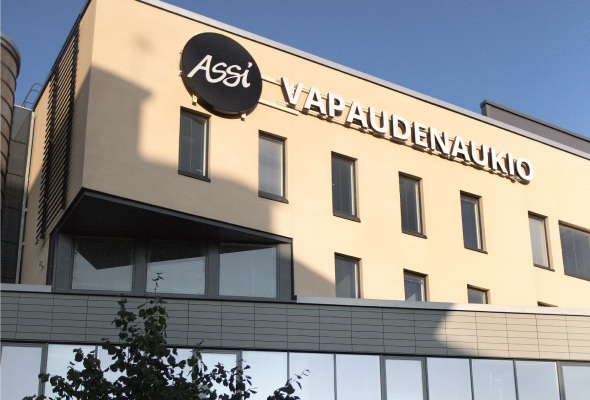 Assi Group offers meeting and conference services at Vapaudenaukio Square in the city centre of Lappeenranta. The Vapaudenaukio Business Park is located along great traffic routes with walking distance to all city centre locations. Vapaudenaukio has a wide variety of 6 modern conference spaces. You can easily order delicious catering services for all kinds of events directly from our high-quality restaurant. 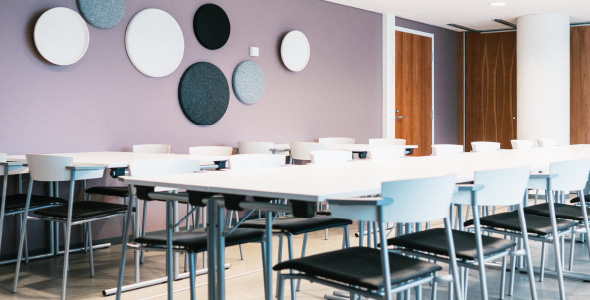 Vapaudenaukio has its own reception service in the heart of the business park, and our staff is happy to help you with any questions you may have about your meeting arrangements. Events with service can also be arranged in the restaurant area outside opening hours. Our spaces also serve as business seminar and training rooms as well as rooms for evening and weekend events and parties. 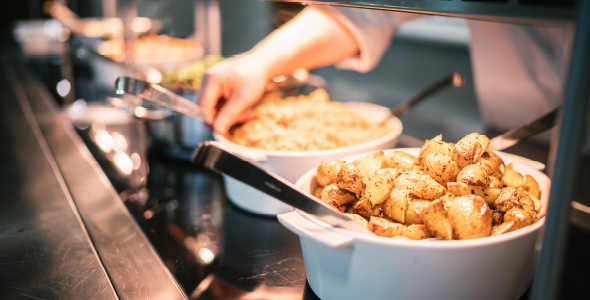 We want to support the well-being of our clients with high-quality restaurant services provided by Fazer Food Services. The restaurant and catering services are available from the morning to late in the afternoon. At lunch, many different alternatives are on offer, from traditional Scandinavian cuisine to ample salad buffets and tasty grilled dishes. Common team breakfasts or afternoon coffee breaks can be livened up with energizing and healthy snacks and refreshing drinks. Restaurant Vapari is easily accessible for visitors and by passers-by and is open to all clients. It serves clients conveniently with space for 120 seats.